derived from birth date are some of the main factors analysed. F P = 8. No letter has been assigned the number nine. cal & which commensurates with experience & the Intuitive Reason. All the different methods have been analysed and summed. the concepts of Birth & integral Birth Numbers. the system based on the Name Number have been integrated. Actors are the two legends of Kerala Cinema, Prem Nazeer and Sree Vidya. And lotus blossomed in Mind ! Giving finishing touches to costumes ! And the trees of Chaitra danced ! She danced the Blissful Dance ! been assigned the number nine. not interested you will have to indulge in activities which harm others. This is not a good name number. A Toke of Love by villagers. How innocent they are from the scheming urbanites. 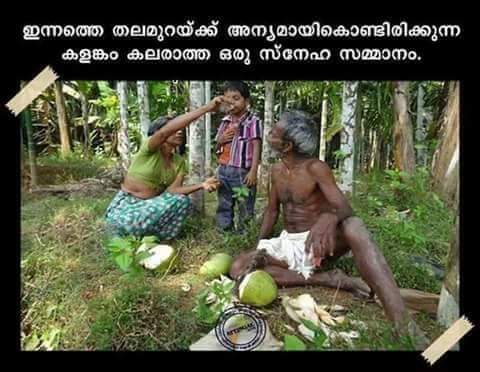 Whereas VIllage is full of virtues ! 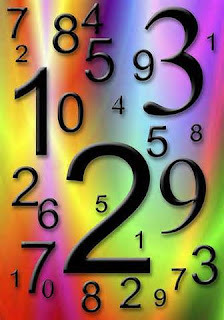 In Indian Numerology, every name has a number ! has been assigned the number nine. You will have good self-control and will be brimming with self-confidence. You will be highly disciplined. cultivate the same spiritual discipline. If the Eigthian is YOU! Your psychic Numerological Number is 8 and your Life Controller is Saturn. called this number the Number of Justice. The number Four is unfortunate like the Number Eight. Since Four is the half of Eight, it is only natural. Those who are having Four as their Birth Number find problems all the time. Some sort of unluck plagues them like an old, resident family specter ! Numerology in Cosmological Cycles ! There is Numerology in Astro Cycles Theory and here is the lowdown. Due to the Precession of the Equinoxes, the Vernal Equinoctial Point precedes one degree in every 72 years. As a Zodiacal Sign is 30 degrees of Arc, 72*30 = 2160 years is one Age Cycle. If you add all these years, you get the Number Nine, the number of materiality or Man. In Vedic Cosmology, One Cosmological Cycle is one Brahma Day and another 4.32 billion years is one Brahma Night. Chatur Yuga Sahasram Indra Harina Dinam Uchyathe, one thousand Equinoctial Cycles constitute one Cosmological Cycle or 2 million Age Cycles. Is one Day Night of Brahma !